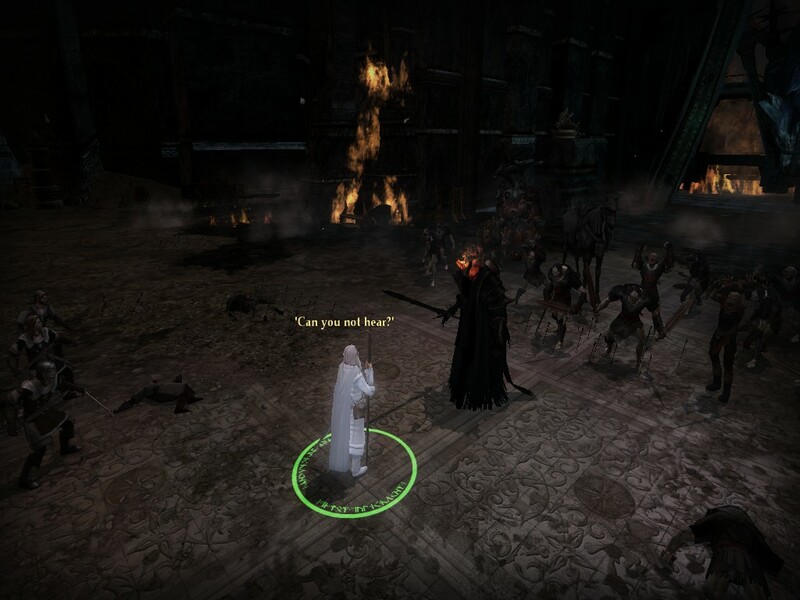 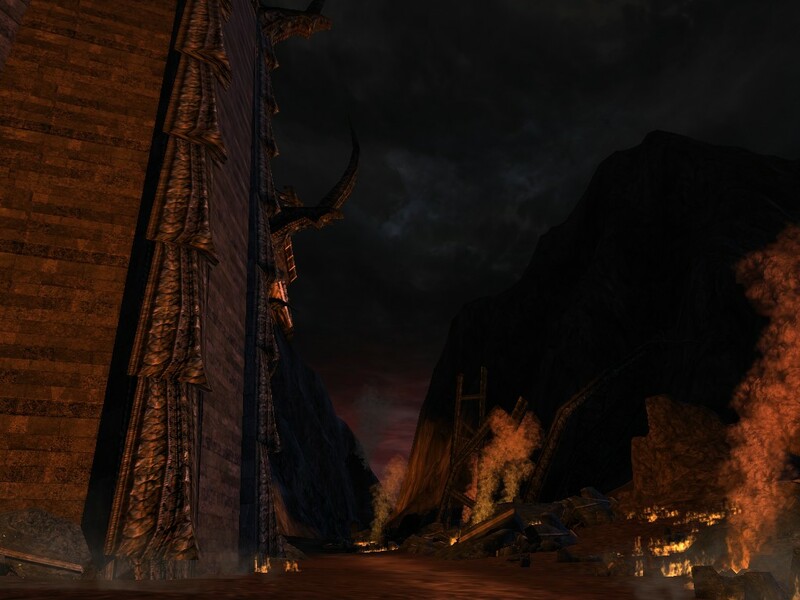 Welcome to Episode 72: More Mordor! 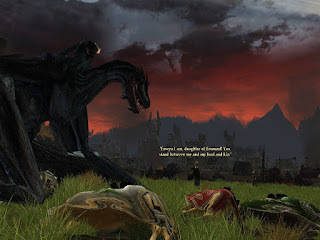 Is this it for Tolkien? 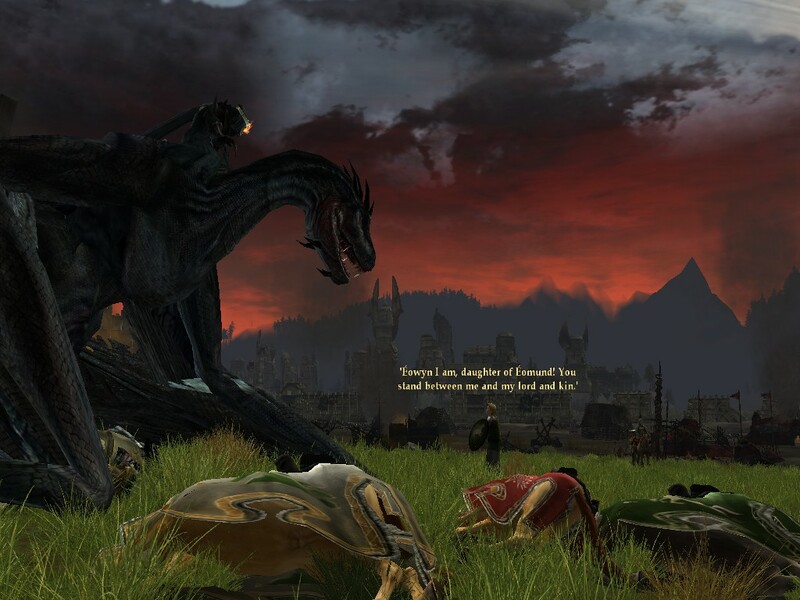 Welcome to Episode 71: Sauron Defeated! 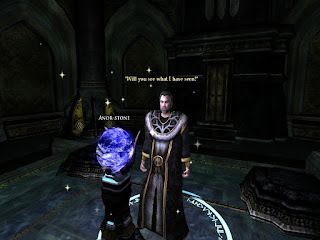 I completed my Thesis at Signum University and have my Masters in Languages and Literature! 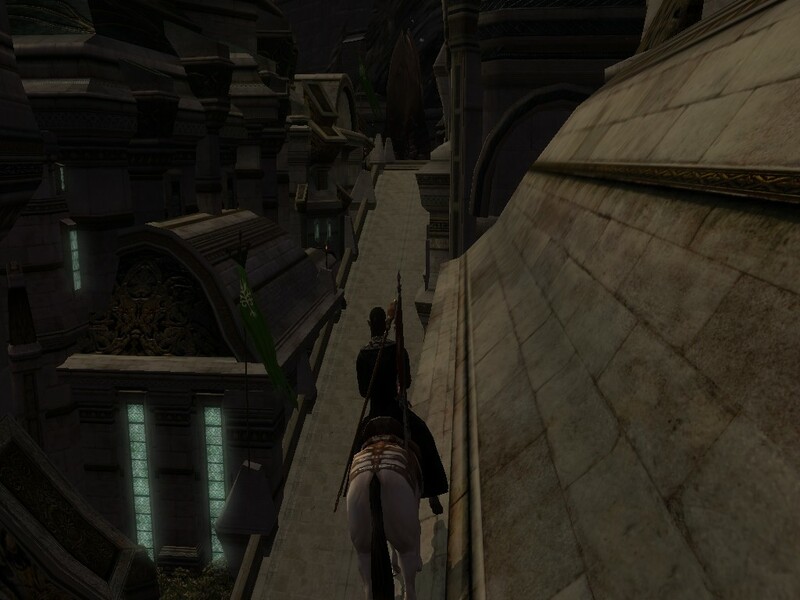 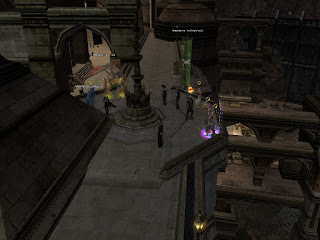 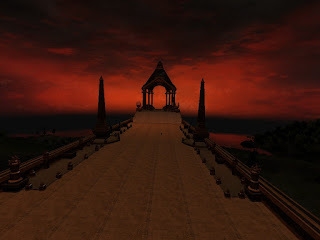 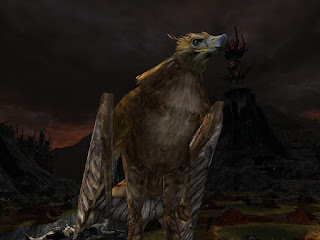 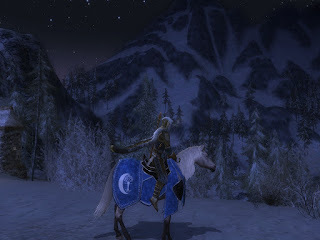 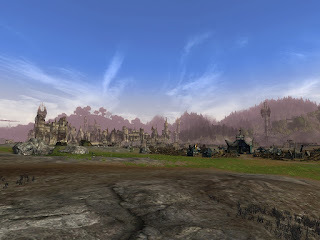 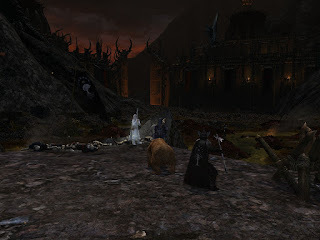 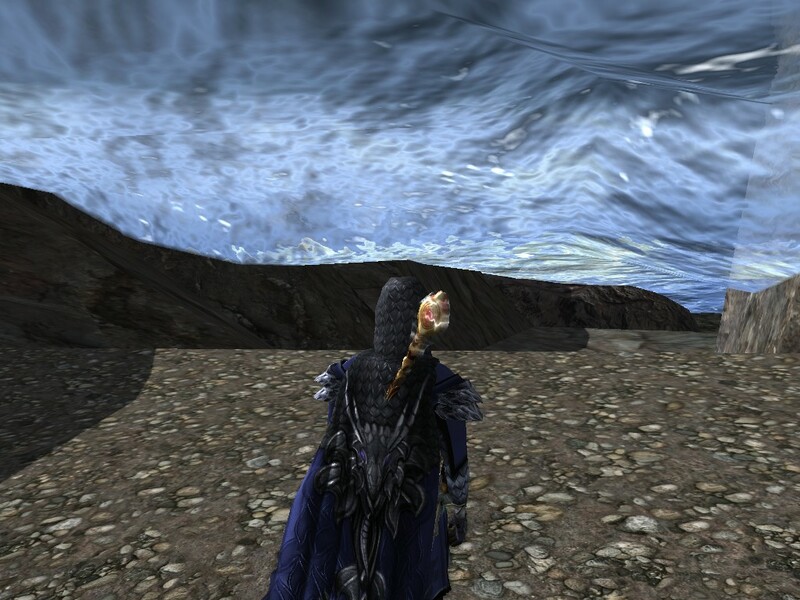 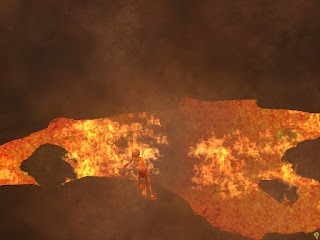 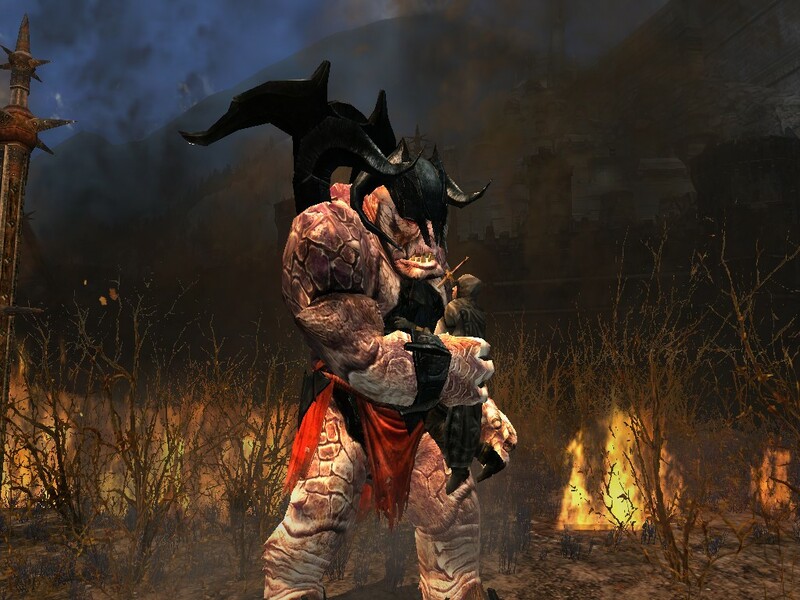 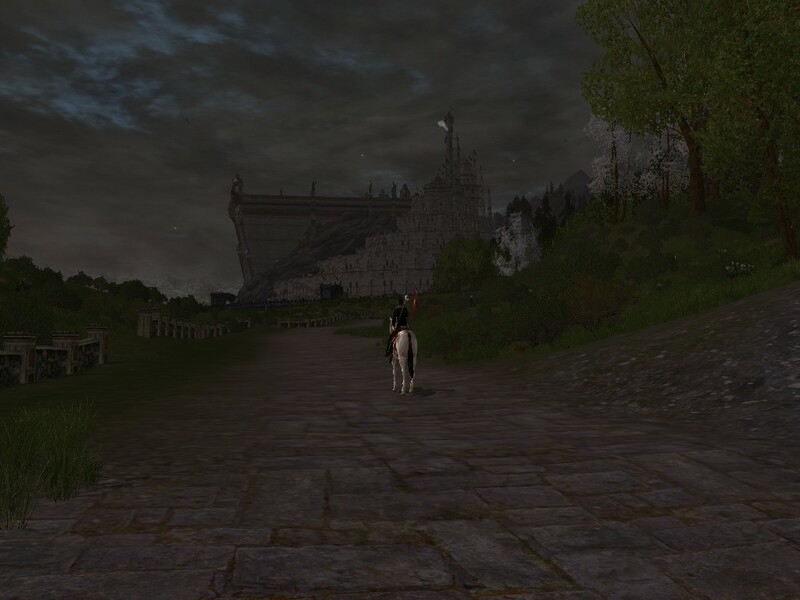 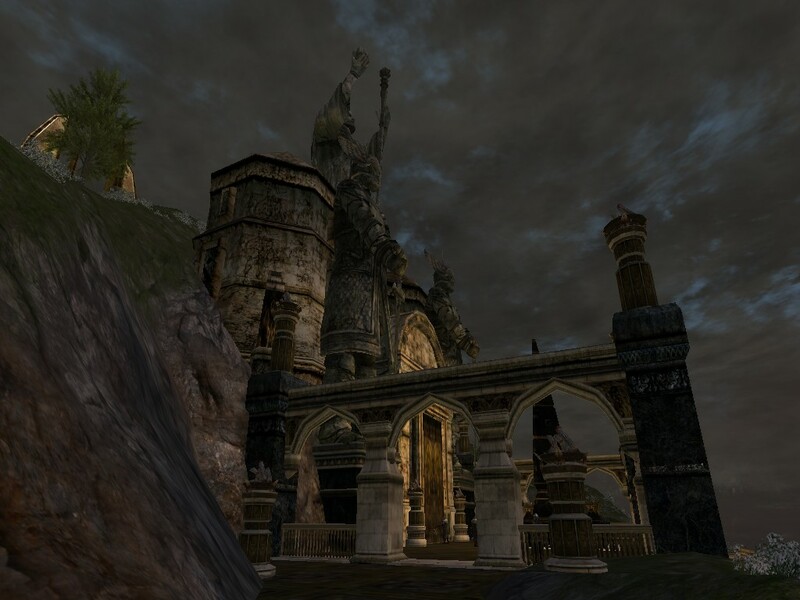 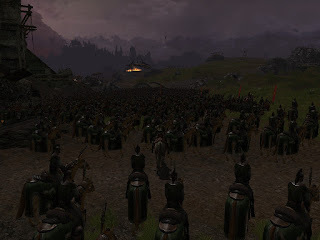 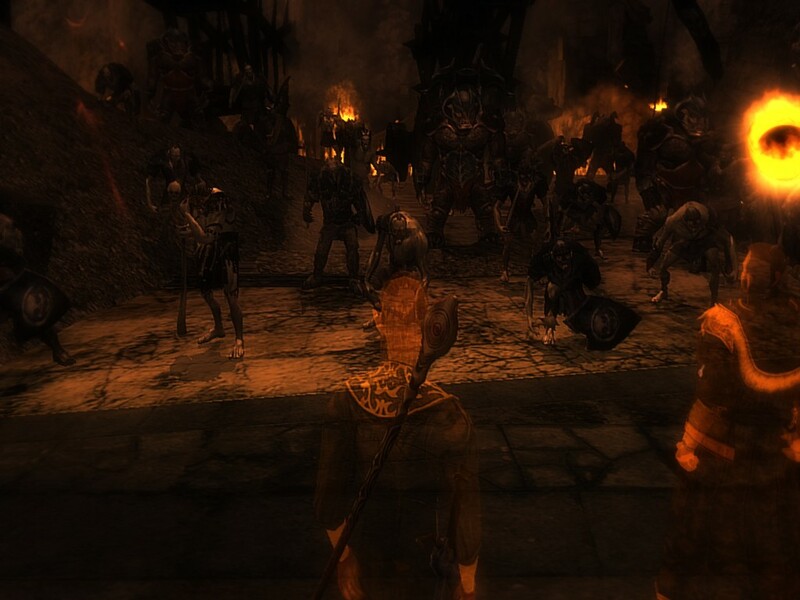 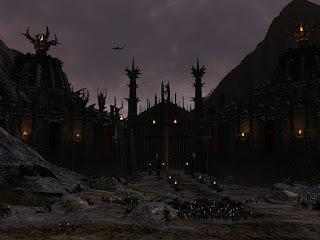 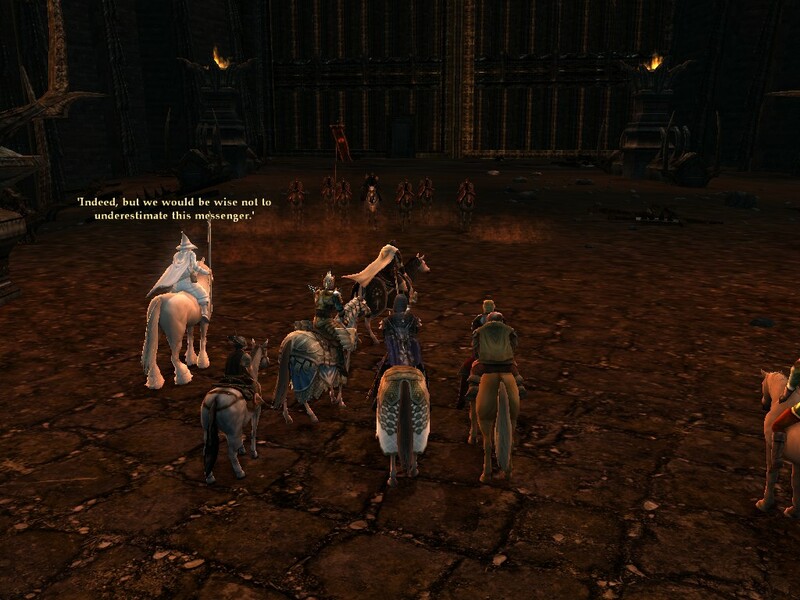 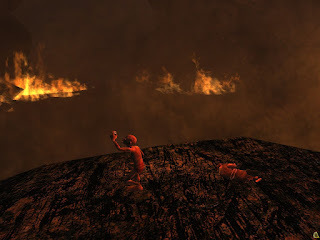 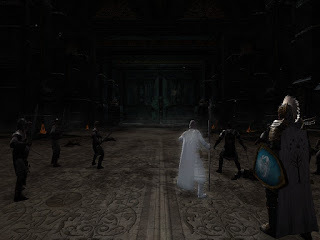 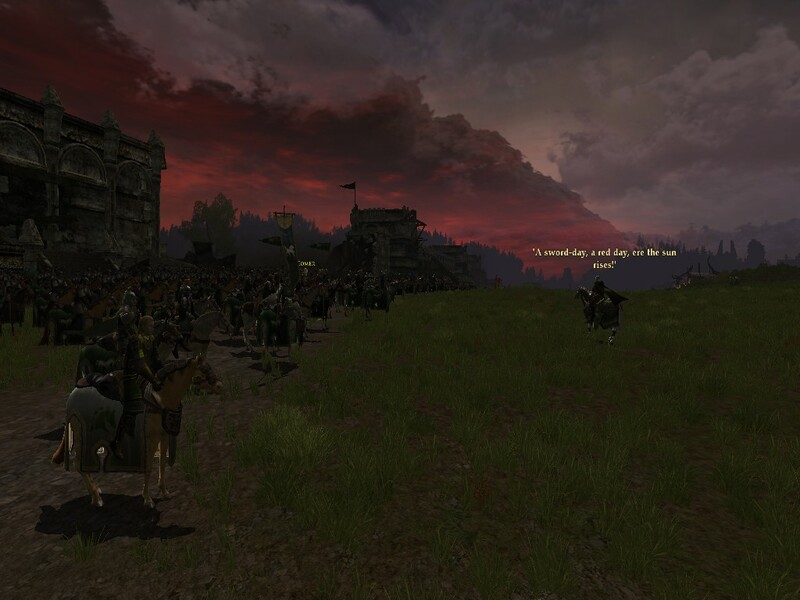 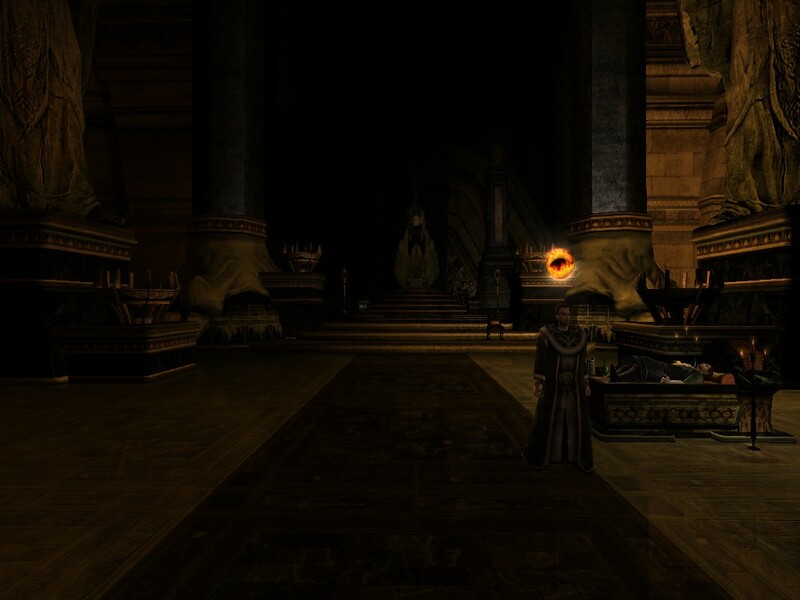 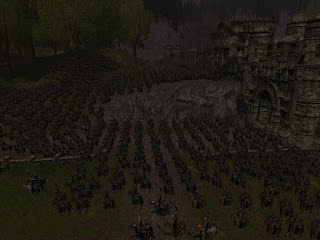 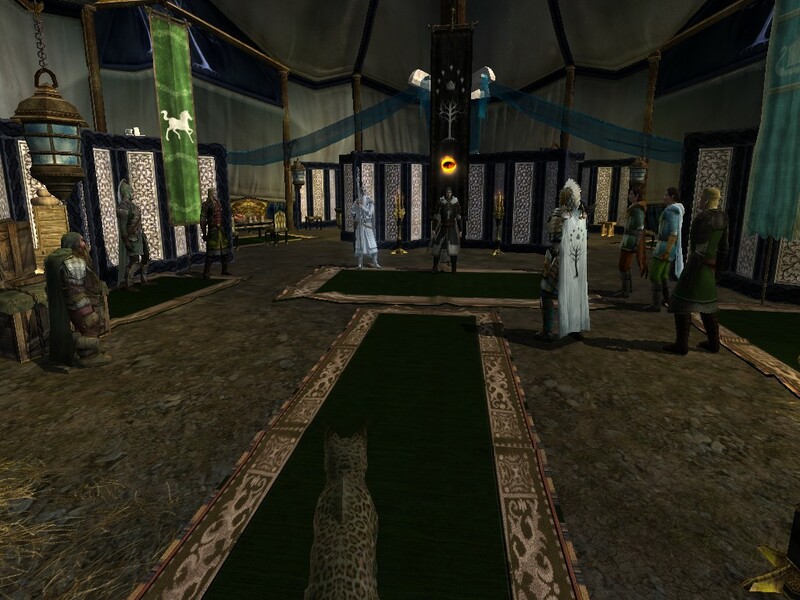 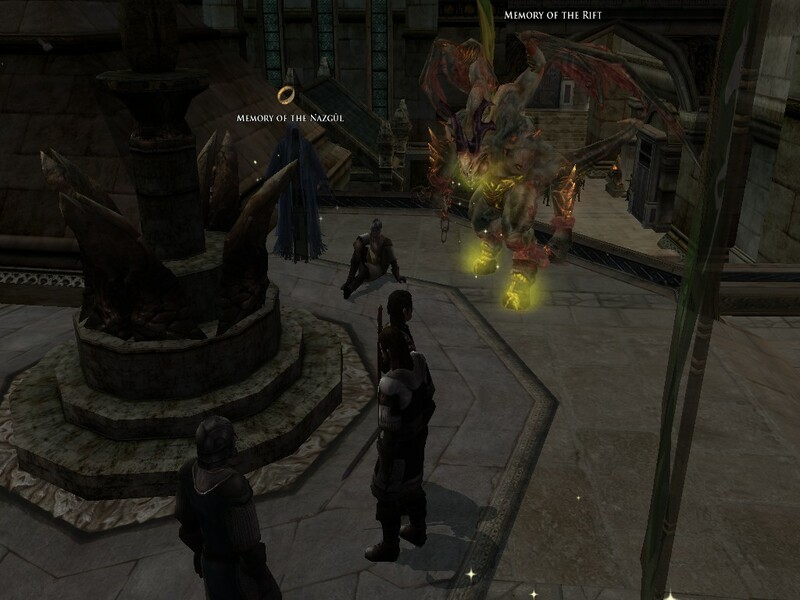 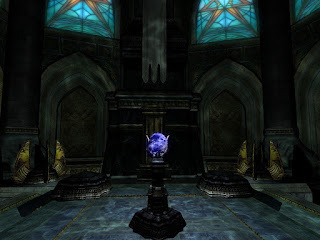 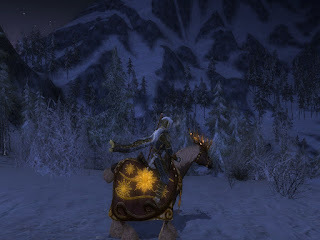 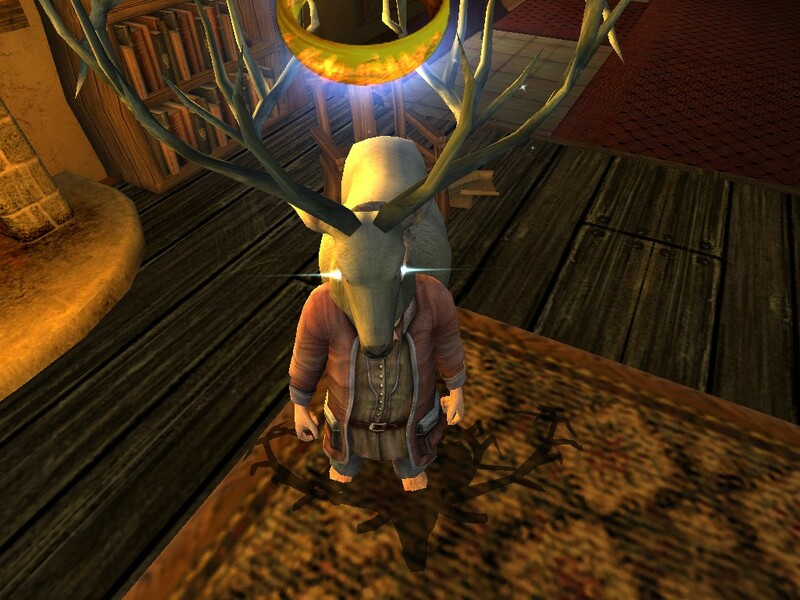 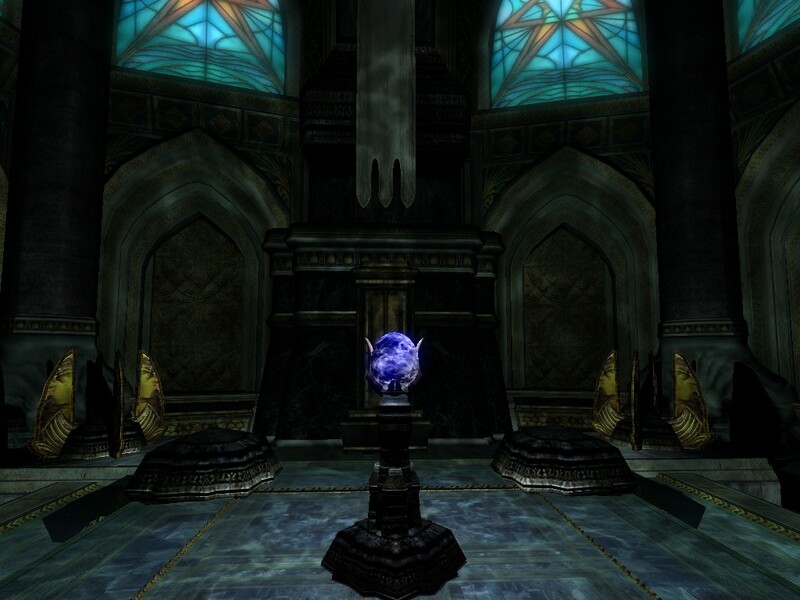 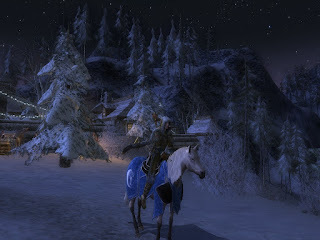 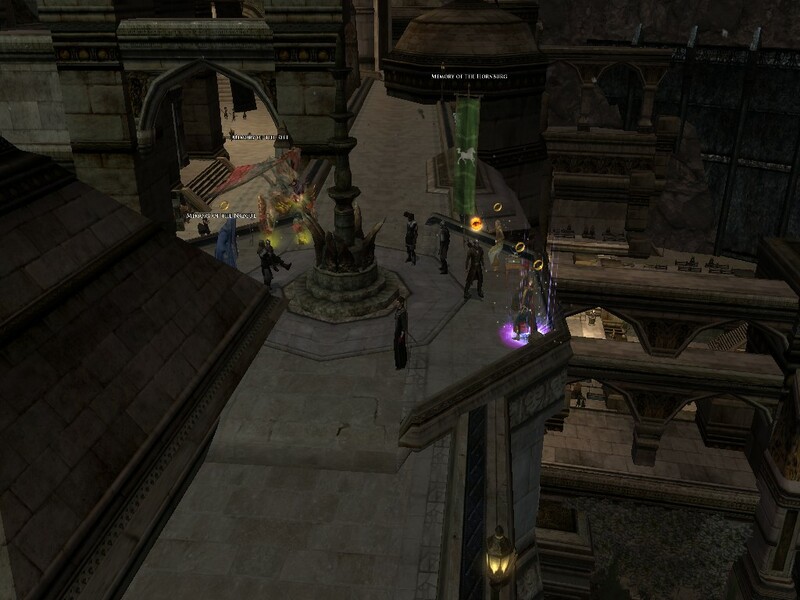 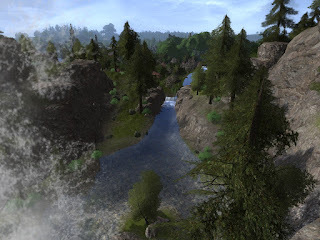 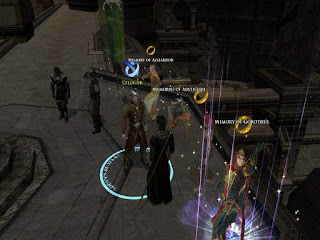 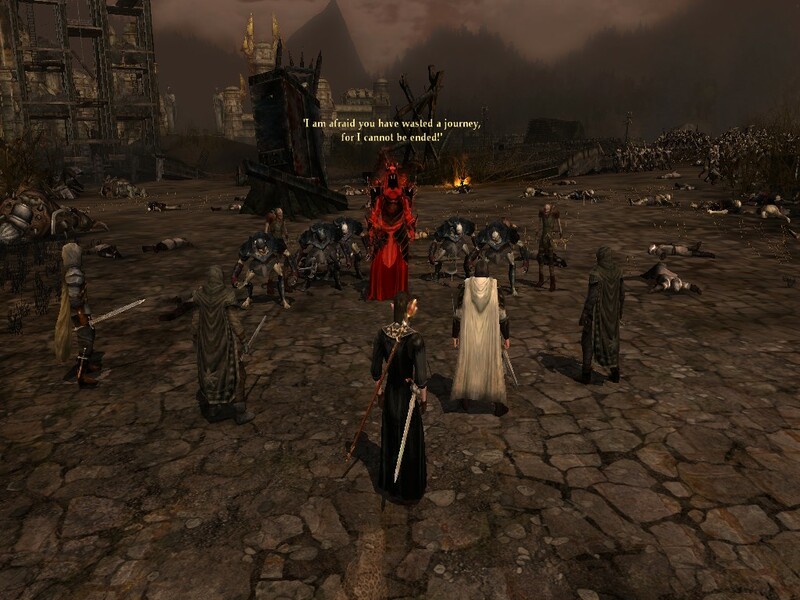 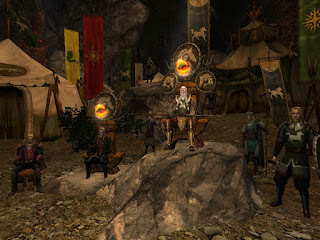 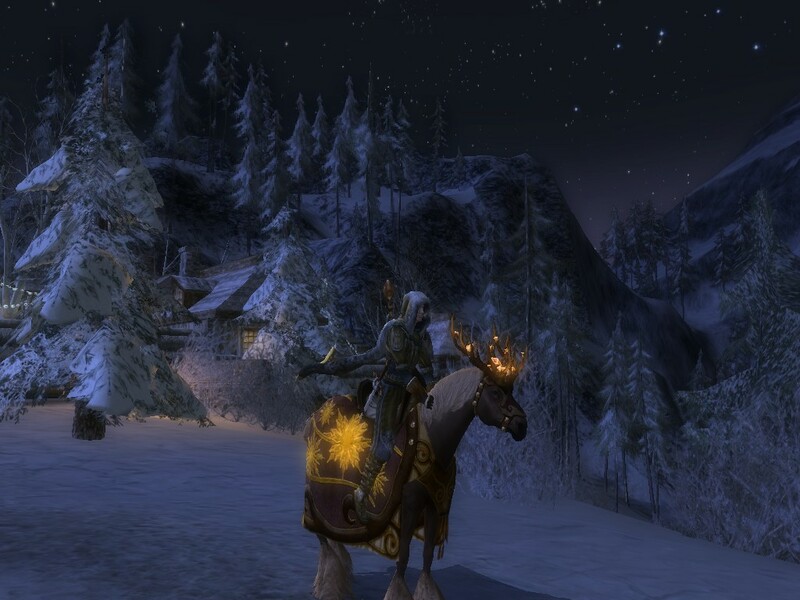 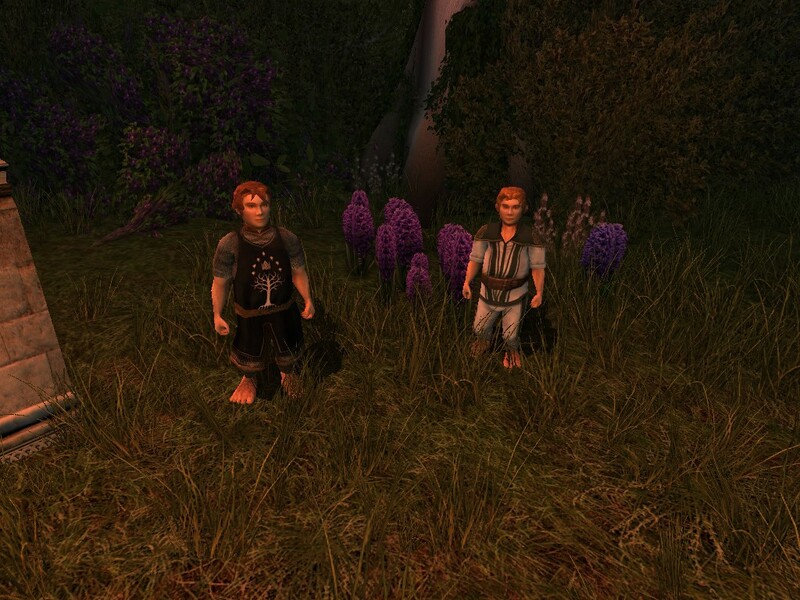 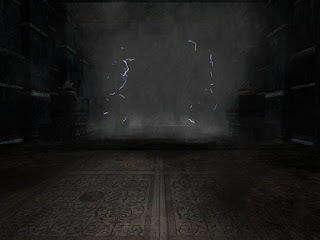 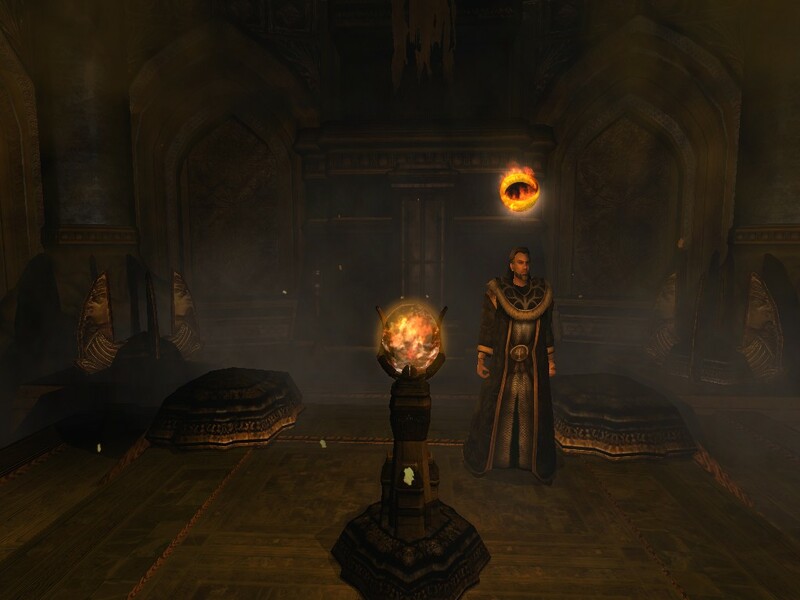 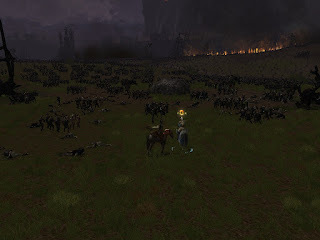 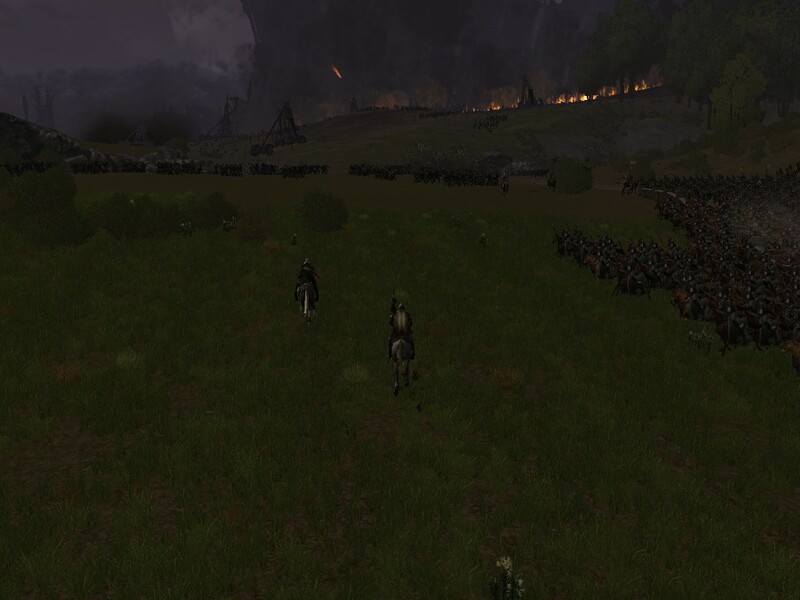 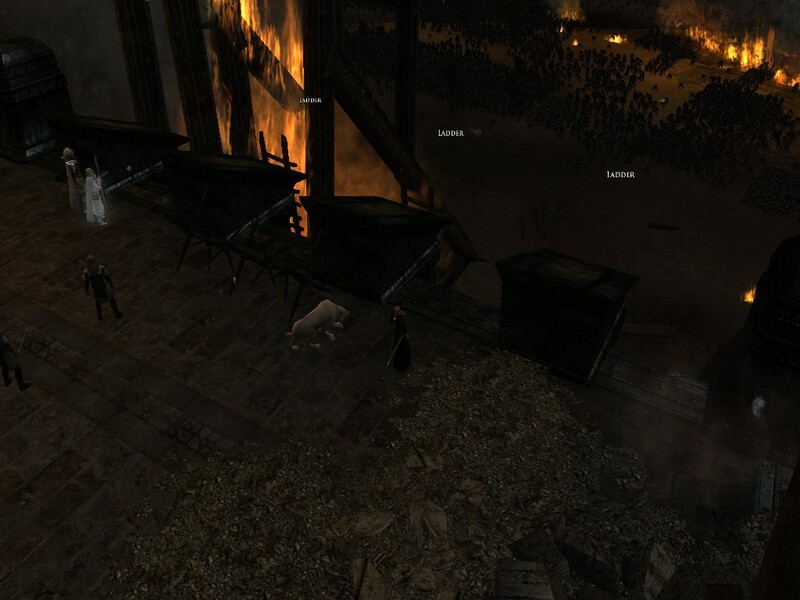 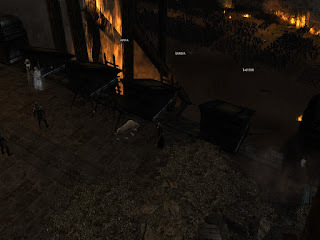 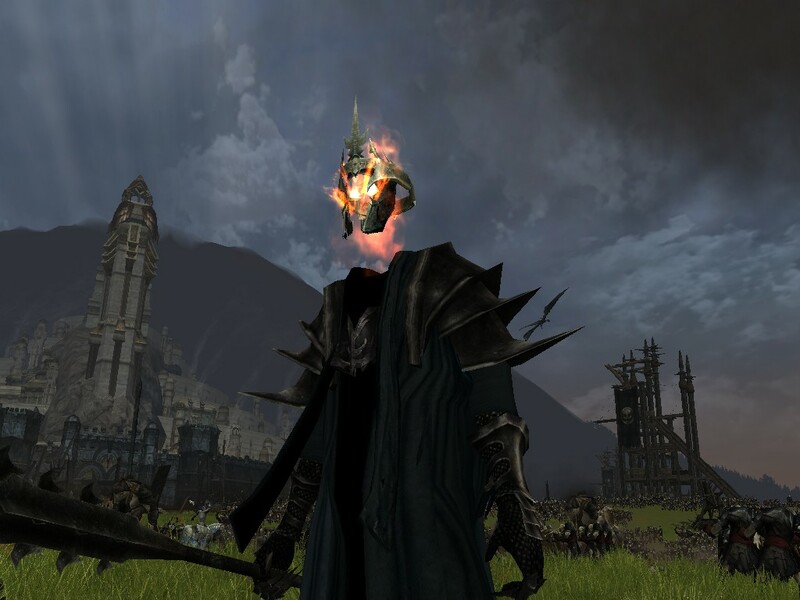 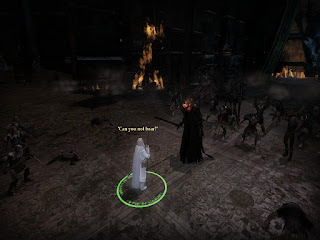 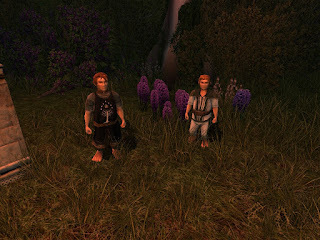 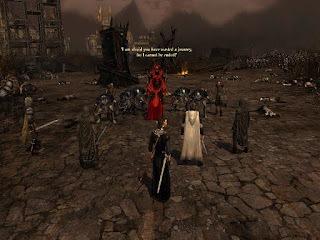 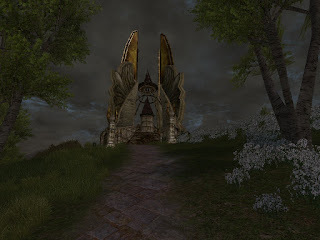 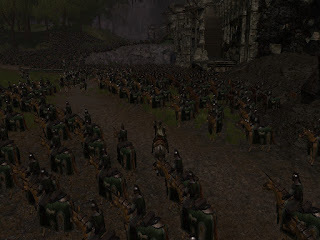 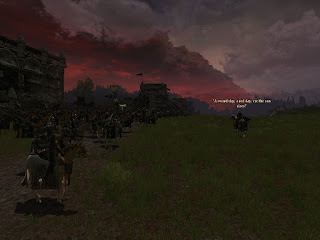 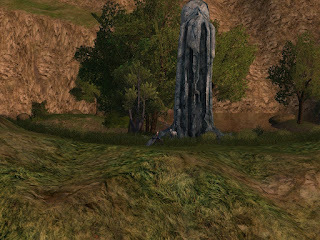 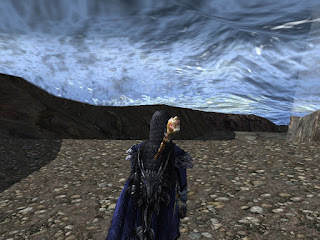 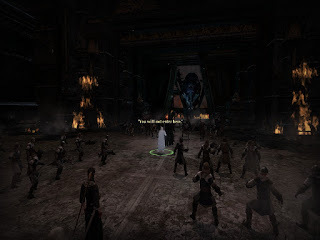 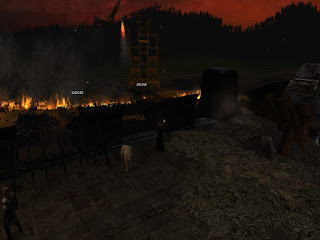 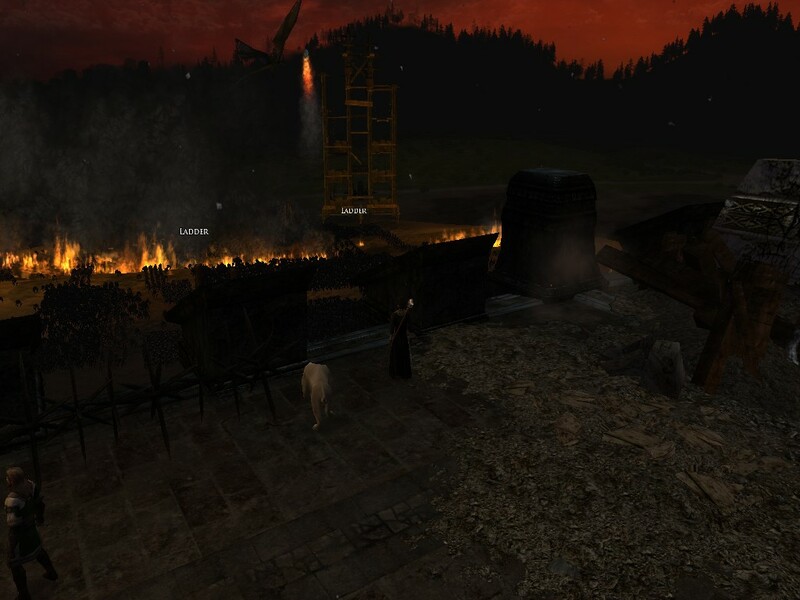 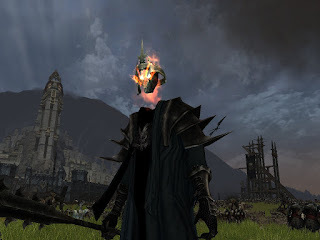 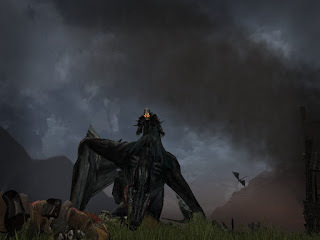 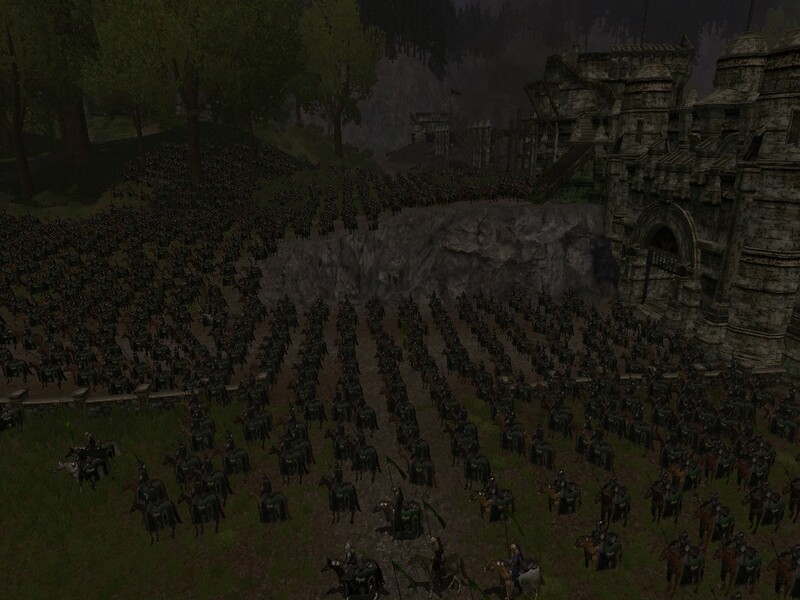 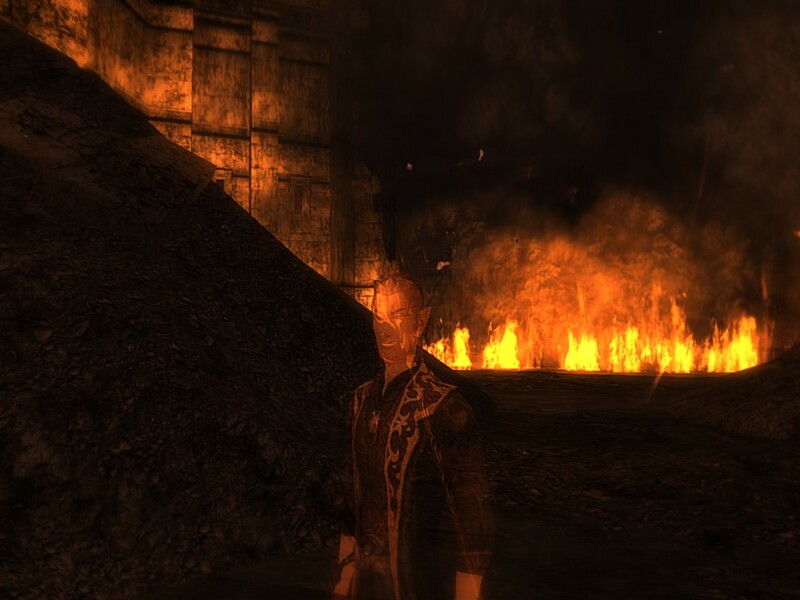 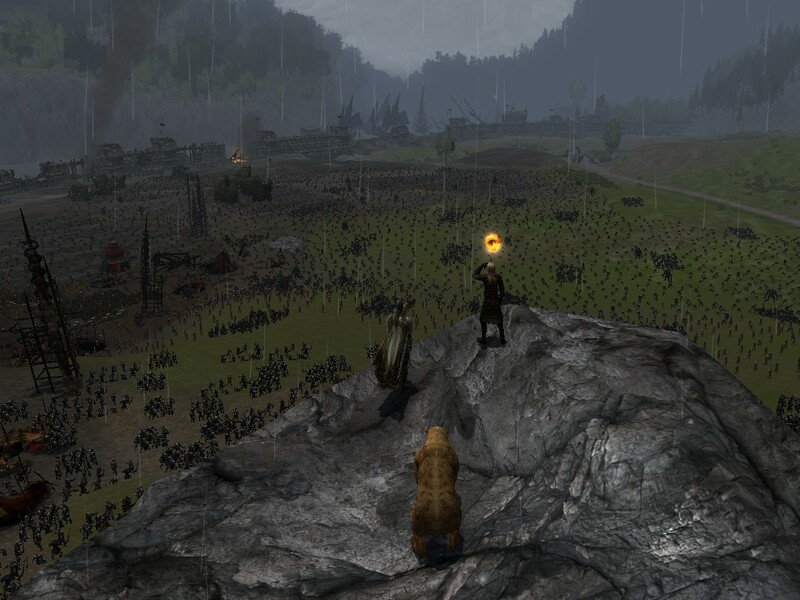 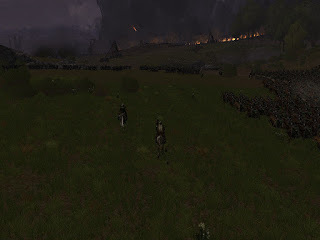 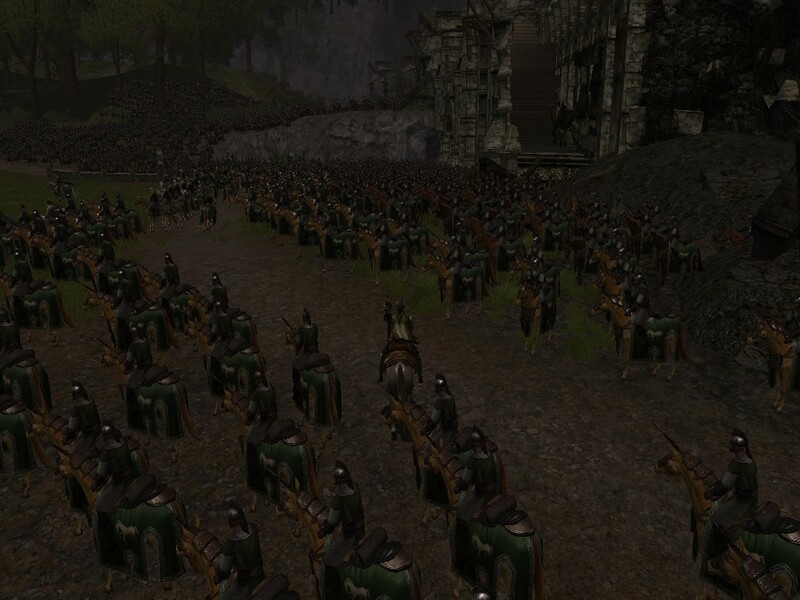 LOTRO and DDO transition to Standing Stone Games!